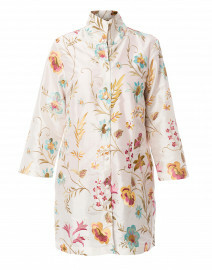 Roller Rabbit adds a bohemian chicness to every outfit, and this Samson tunic displays the unique elegance of the brand. 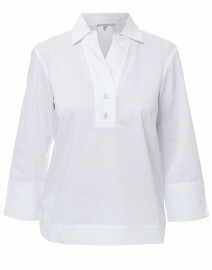 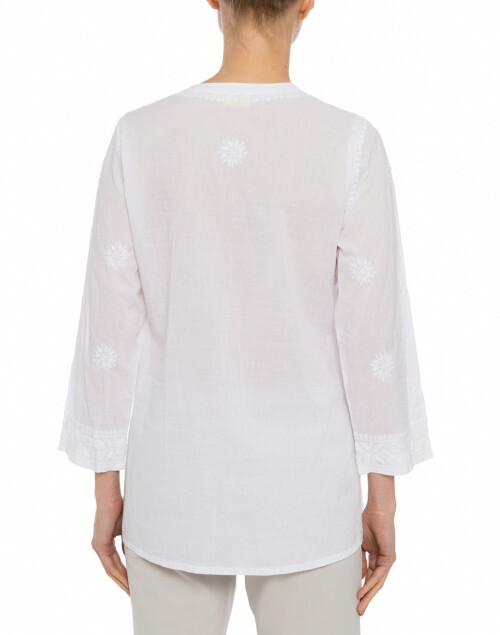 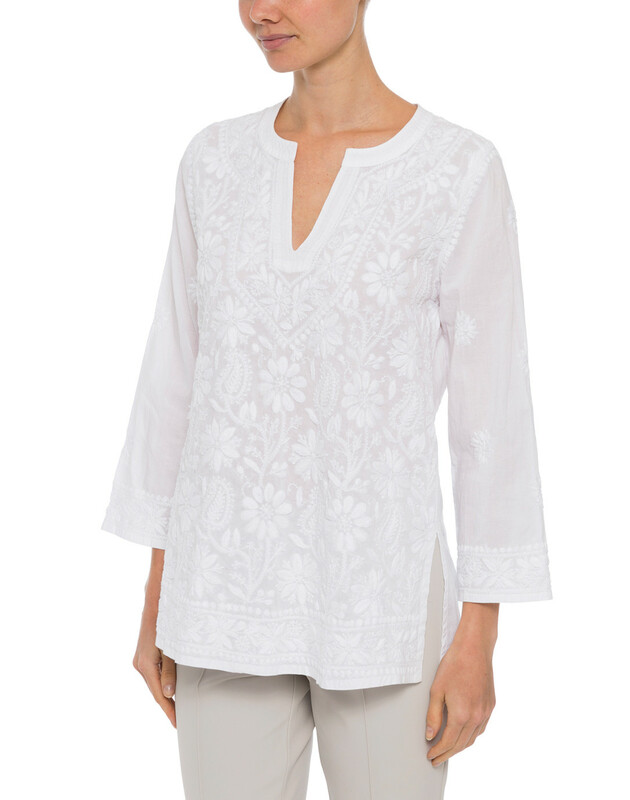 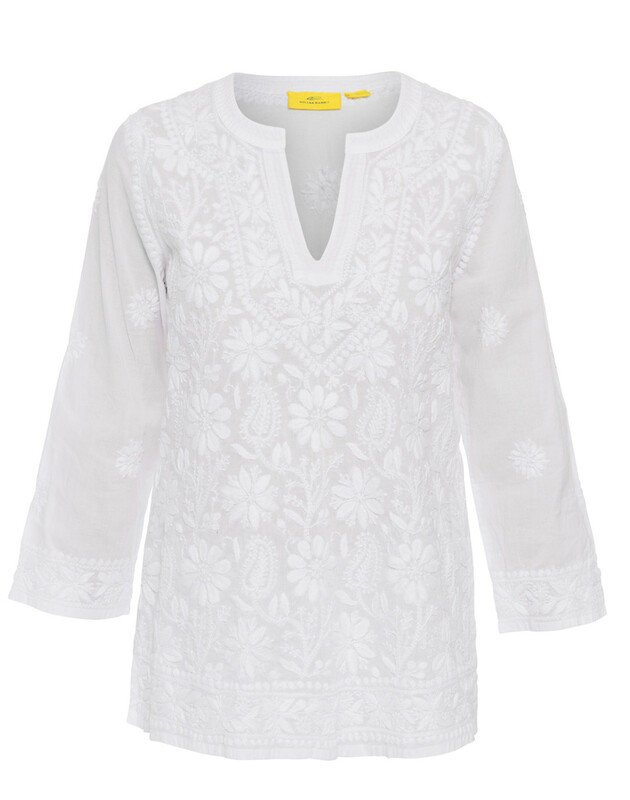 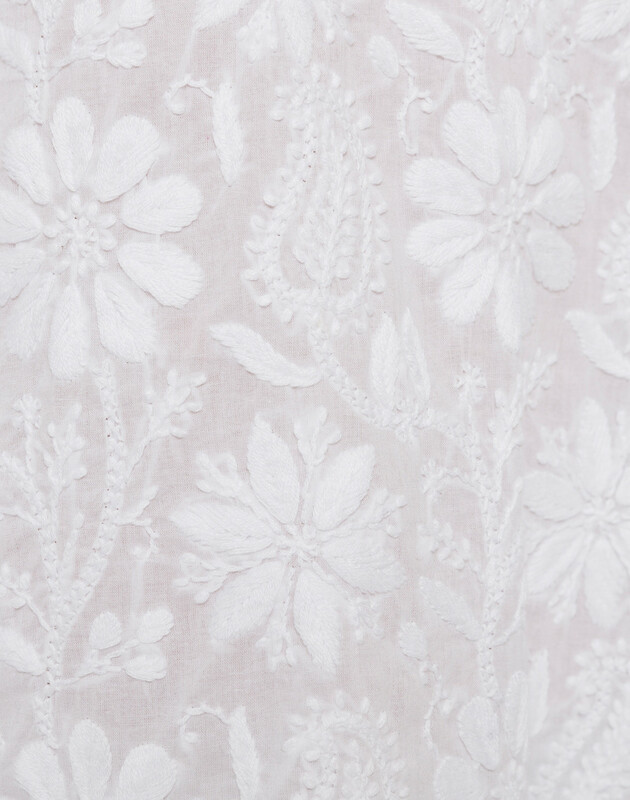 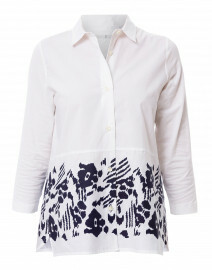 The long sleeved cotton tunic is complete with a gorgeous floral embroidery along the split neckline. 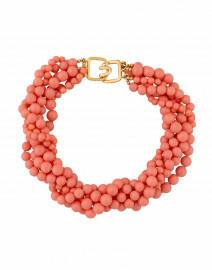 Style it with a bold coral necklace and slim pants for a stunning resort-chic look. 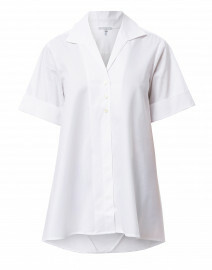 Sleeve Length 19" 19" 19.5" 19.5" 20"
Slit Length 6.5" 6.5" 6.5" 6.5" 6.5"